We are a RMS approved RTO and Sydney based provider of Heavy Vehicle Competency Based Assessment (HVCBA). 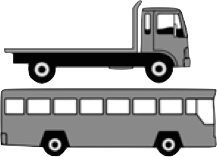 A medium rigid (MR) licence allows drivers to drive any 2 axle rigid vehicle, including a truck or bus and may tow a trailer of no more than 9 tonnes GVM (and within GCM limits). You can also drive a special purpose vehicle with a GVM of less than 15 tonnes (e.g. tractor or bob-tail prime mover). Drivers upgrading to the MR licence receive up to 8 hours of training and assessment time, for the initial course fee. If additional time is required for an applicant to reach a competent standard, a discounted rate will apply. Our training and assessment systems satisfy the RMS requirements for Heavy Vehicle Competency Based Assessment (HVCBA). 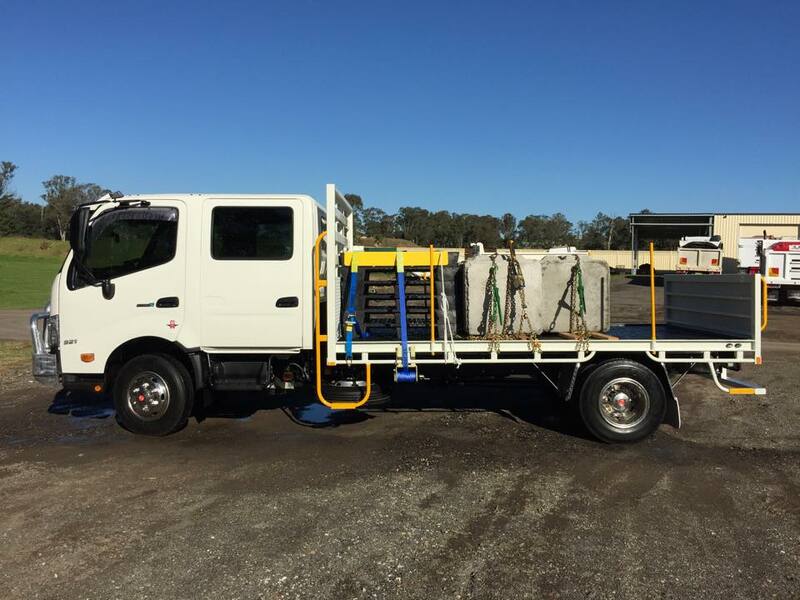 To get more detail about our MR licence training and MR license cost or current fee schedule, call us on 1300 521 289 or email us anytime.